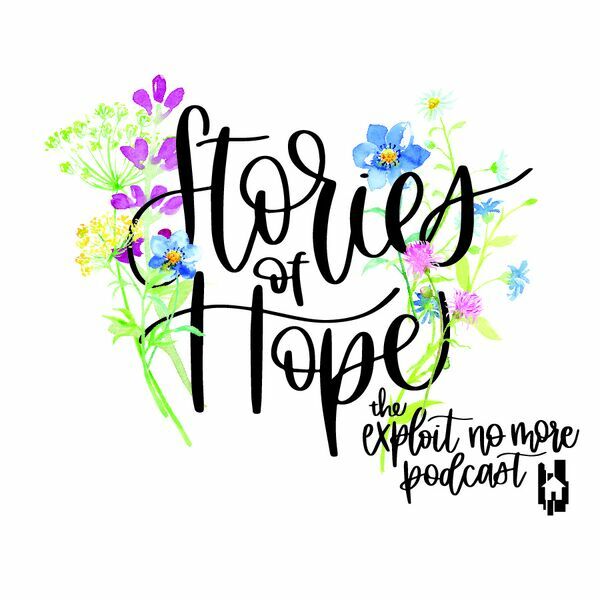 In this episode Dr. Joy Ippolito, Anti-Human Trafficking Coordinator, Division of Safety and Permanence with the Wisconsin Department of Children and Families, joins us to discuss how this division of government is working to help youth fight for freedom. Along with discussing the importance of prevention and aftercare for youth, Dr. Joy gives insight into what is happening around Wisconsin and how community members can get involved. You can find out more information and DCF resources here.